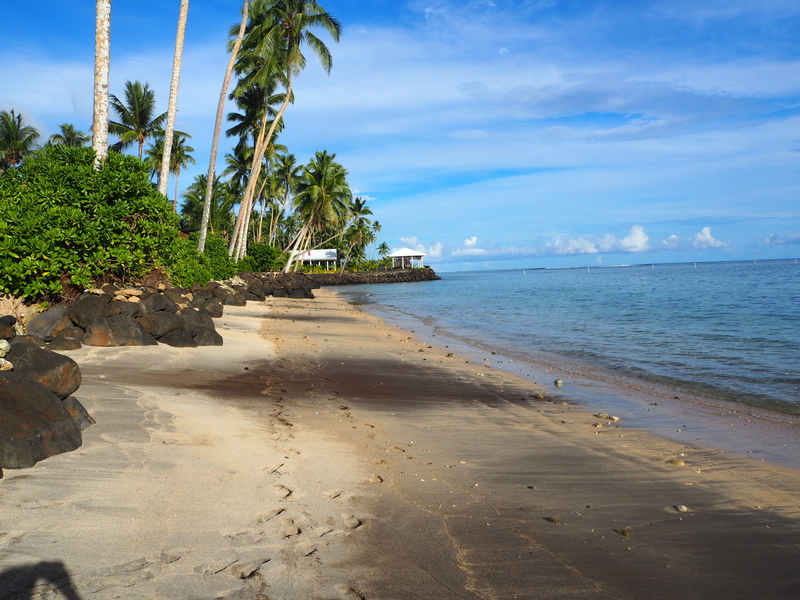 Samoa is somewhere I’d only vaguely heard of before moving to New Zealand – a tropical, distant Pacific Island with palm trees, beaches and a hot humid climate. It was all of these things and so much more. 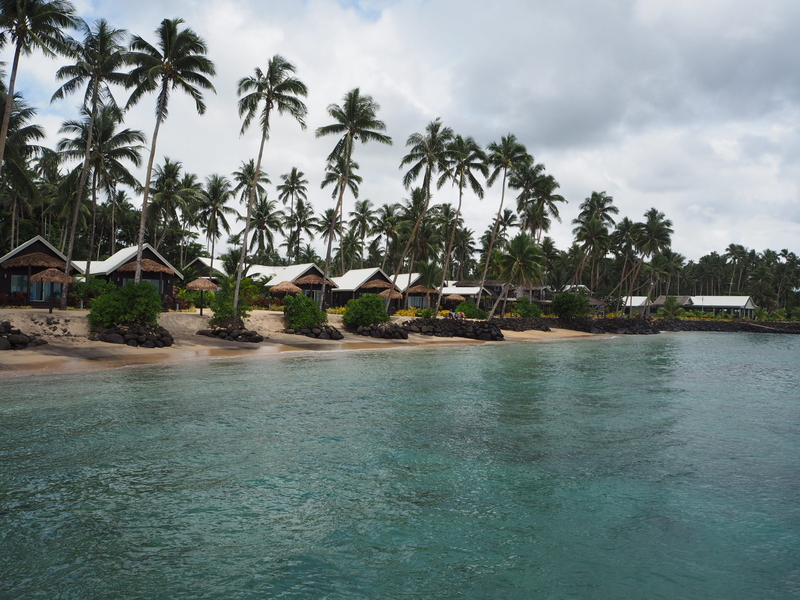 A three and a half hour flight from Auckland, we were soon landing in Apia – the main city on the island of Upolu. We couldn’t have picked a better accommodation than the Saletoga Sands Resort. 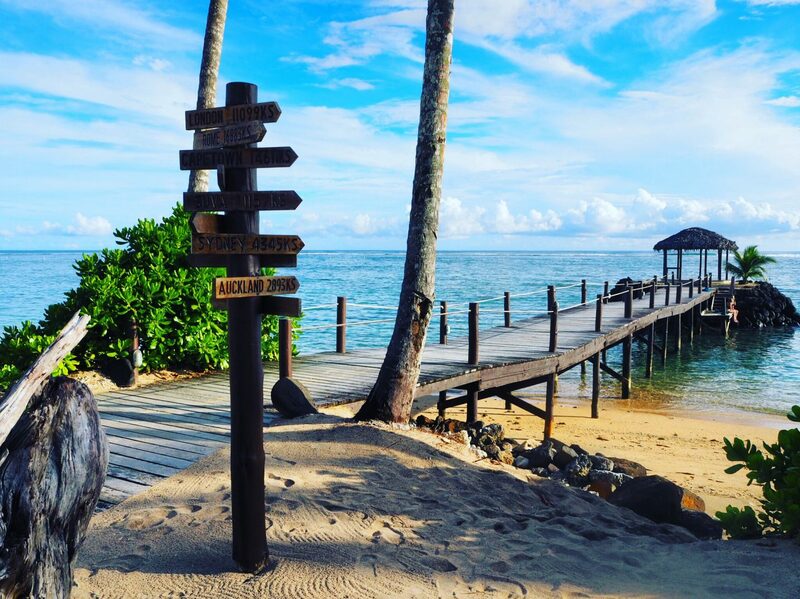 Set on a former coconut plantation, beach bungalows line the shores of the beach and surround a large, inviting swimming pool. 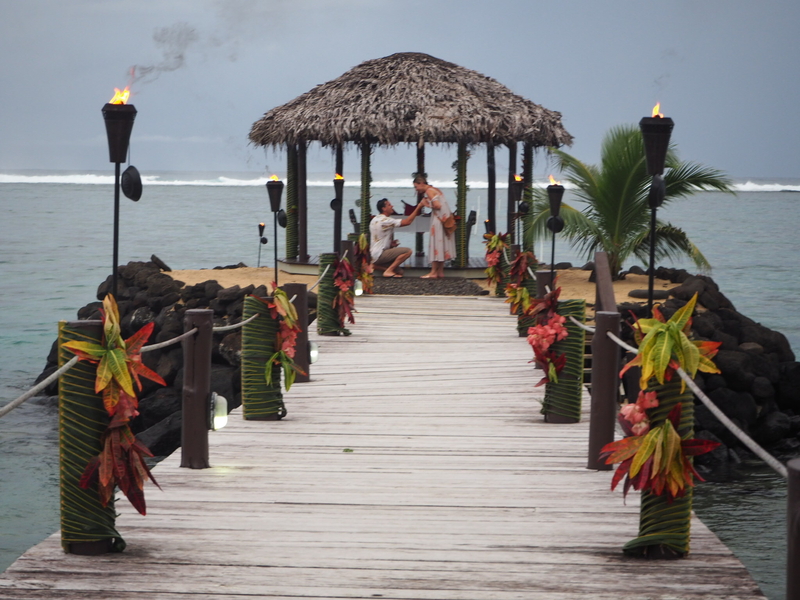 A long jetty reaches out to sea and for a romantic evening for honeymooners the hotel can arrange a dinner out there. Or you could always get engaged out there like our new friends Amy and Dan. Our days were spent lounging in the pool……..
With the obligatory bottle of bubbles (or 2) of course! The pool bar situated inside the pool became a regular haunt of ours (served by our favourite bartender Maa) as well as The Landing Bar where the whole resort seemed to gather for 4pm happy hour cocktails. 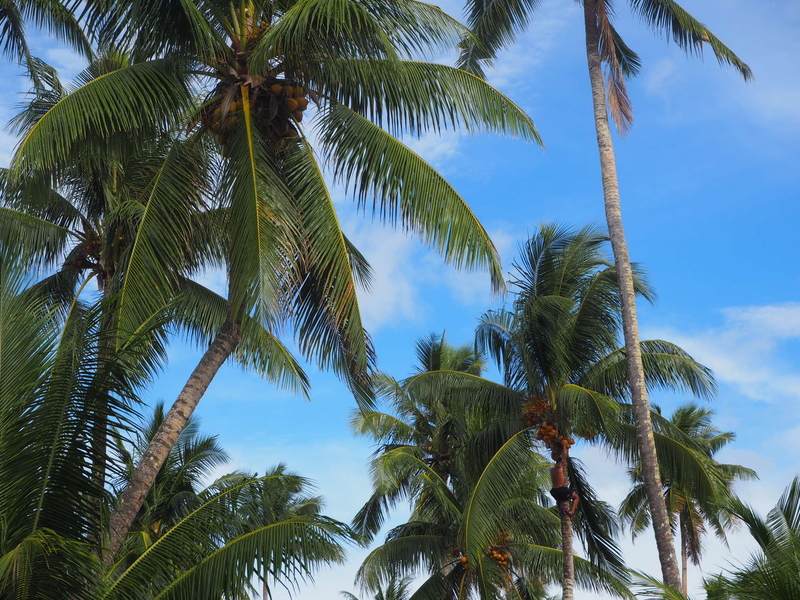 Our friend Sili would even climb up one of the palm trees and bring down a coconut if you asked him nicely! I would recommend staying on the part of the island that Saletoga Sands Resort is based which is on the South East coast of Upolu, around a one hour drive from Faleolo International Airport. 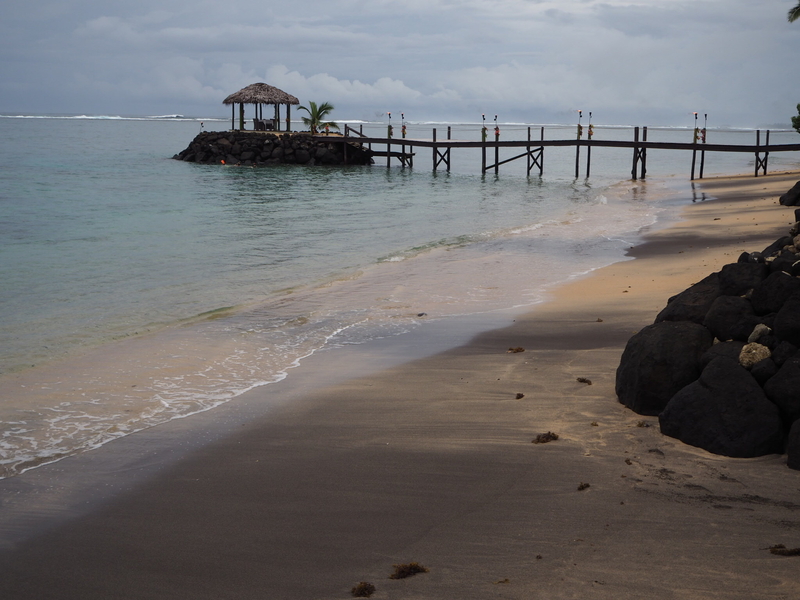 The resorts closer to or in Apia itself do not have the same quality of beaches. 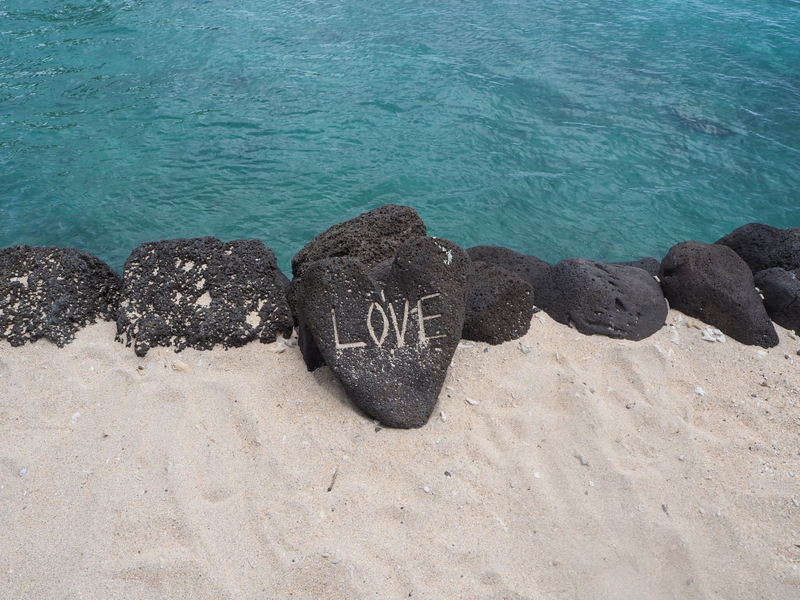 A picture always speaks a thousand words and if I could sum up my feelings about Samoa, it would be this. 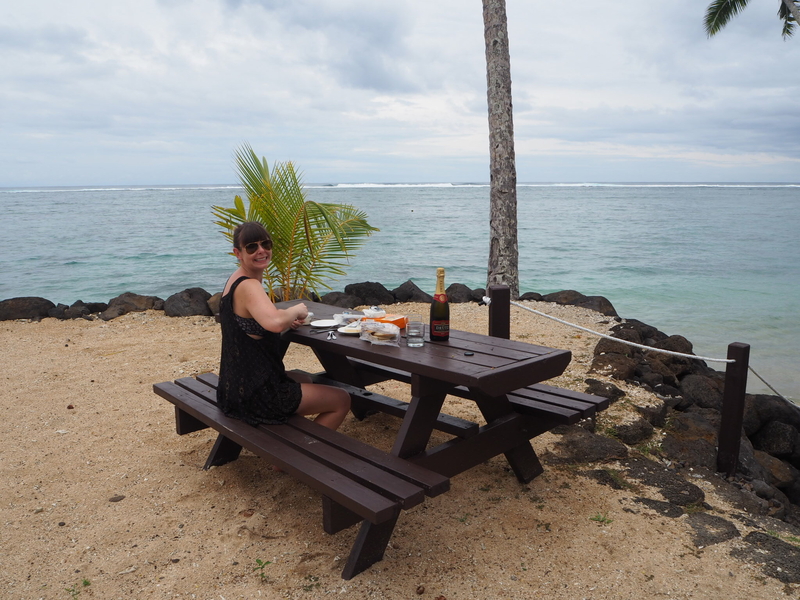 My next post will cover our day exploring the island of Upolu including swimming in the famous ocean trench and a trip to an uninhabited island so stay tuned…….